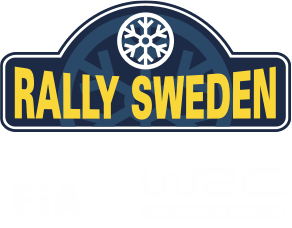 Those wishing to take part in Rally Sweden 2019 must register and fill in the electronic entry form published at https://registrations.fia.com/wrcswe duly completed before the closing date for entries. The entry will only be accepted if accompanied by the total amount of the Entry Fee. To be accepted, competitors must send a proof of payment of the entry fee by e-mail to the secretary of the event (vera@rallysweden.com) by the closing date of entries. Foreign drivers must submit an approval from their ASN in the same e-mail. For more details as well as the entry fees and payment details, see Art. 4 in the Supplementary Regulations.